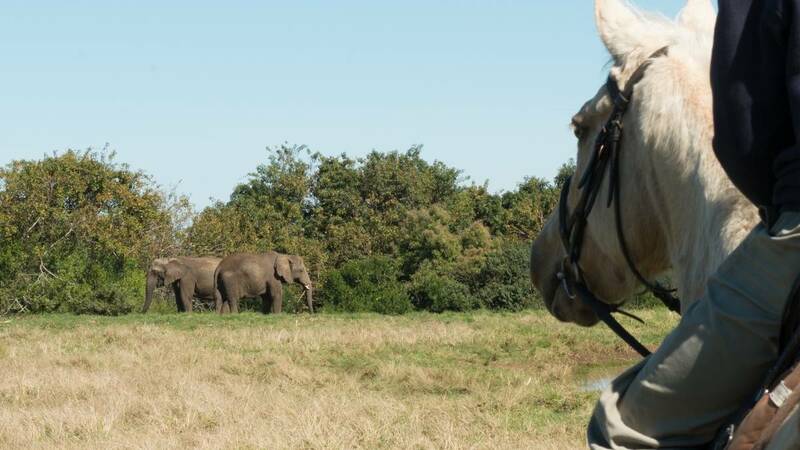 Enjoy a full day on horse back – ride through indigenous forest, over farm land and amongst Fynbos and vineyards to the various activities and lunch venues in The Crags. An action filled day amidst the magnificent Crags at the foot of the Tsitsikamma Mountains, riding on horse back between fun filled activities. 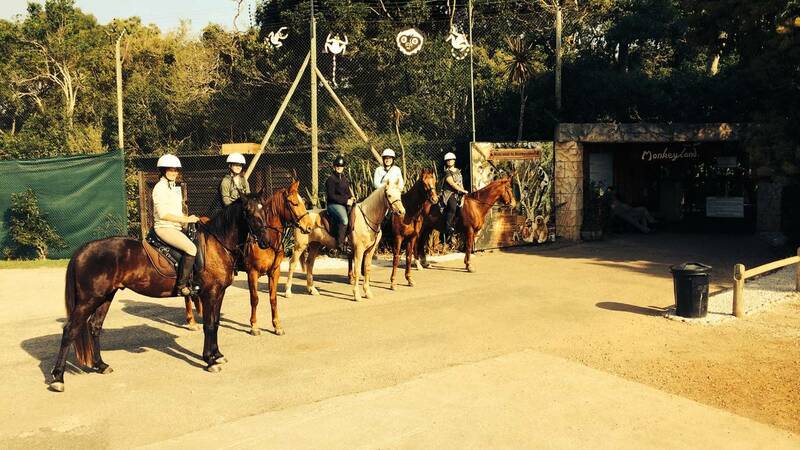 Choose up to two of the following activities plus a lunch venue and tailor make your own route on horseback. Monkeyland, Birds of Eden, Crags Elephant Sanctuary, Lawnwood Snake Sanctuary, fresh farm fare at Peppermill Café or a delectable Tappas Lunch at Bramon Wine Estate. Excluding activities and lunch cost. Package rates dependent on choice of activities and available on request, activities and lunch costs excluded and to be settled at the specific venues on the day.